Each of these services require a focus on service delivery in order to meet and improve customer satisfaction. 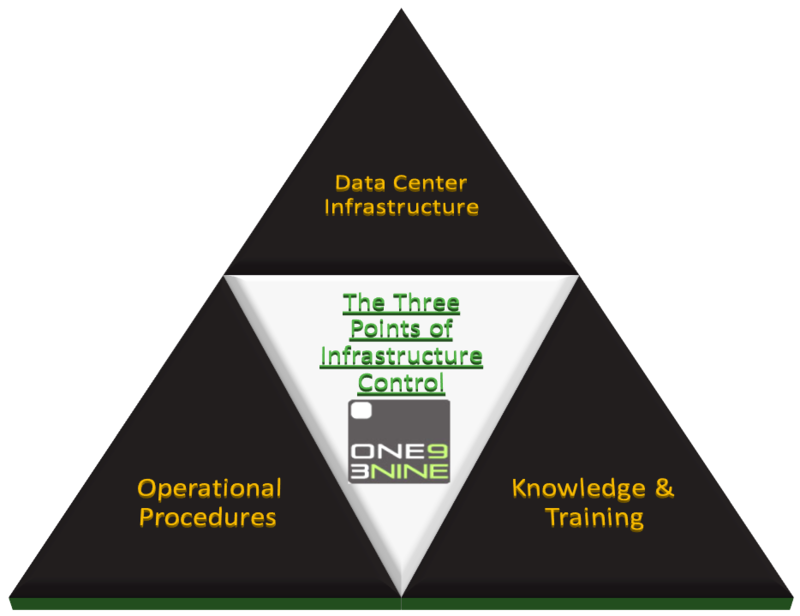 Based on the experience of many DC projects by itss staff over the years, ONE9 3NINE considers 3 essential points within any customer what ever the size of their data center facility. In all cases, if a customer invests capital on a new DC project most customers often overlook or begrudge spending further capital on both Operational Procedures or Staff Training which is seen as a mistake. With so many new products and technologies within new facilities these days, customer must now consider mandatory investment within its staff to ensure they are able to react during an emergency. 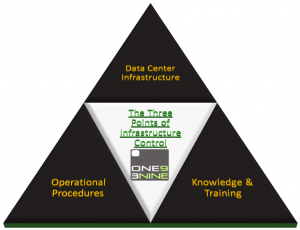 In addition to this, if customers are also not able to operate utilising the latest data center Operational Procedures, this can provide a single point of failure during any emergency if operational procedures had not been updated to meet a new data center maintenance schedule.